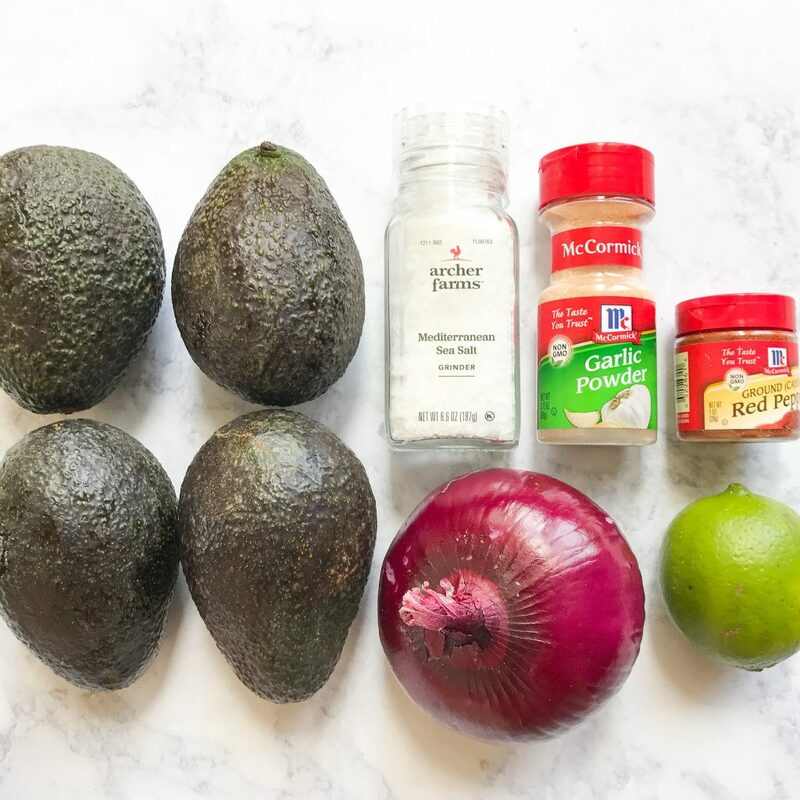 If you are in search of a simple and simply delicious guacamole recipe for your next soirée, look no further my friends. This is an easy recipe for your next get together that will be a crowd pleaser. Our brother made this a few times this summer with the “little of this and a little of that” method. 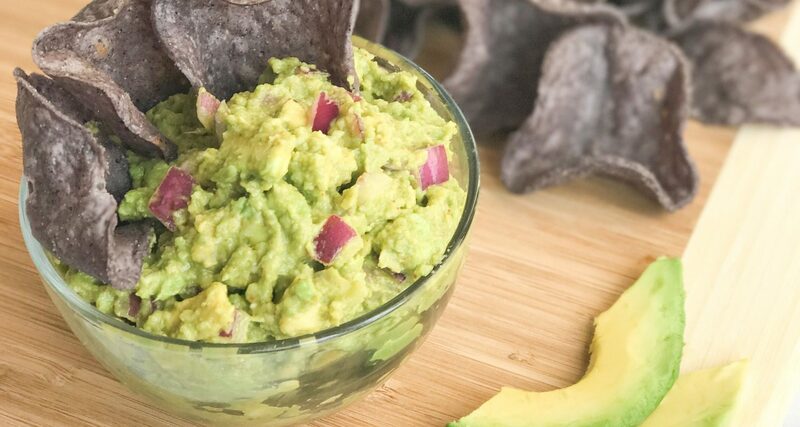 We have zeroed in on the measurements so you too can partake in this guacamole goodness. 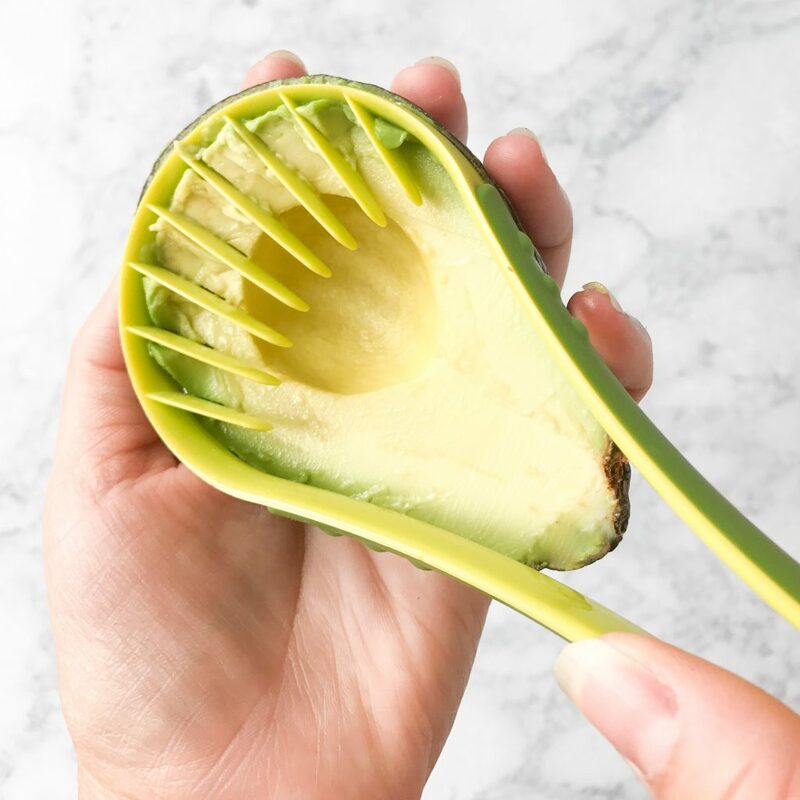 Slice avacados and carefully remove the seed. 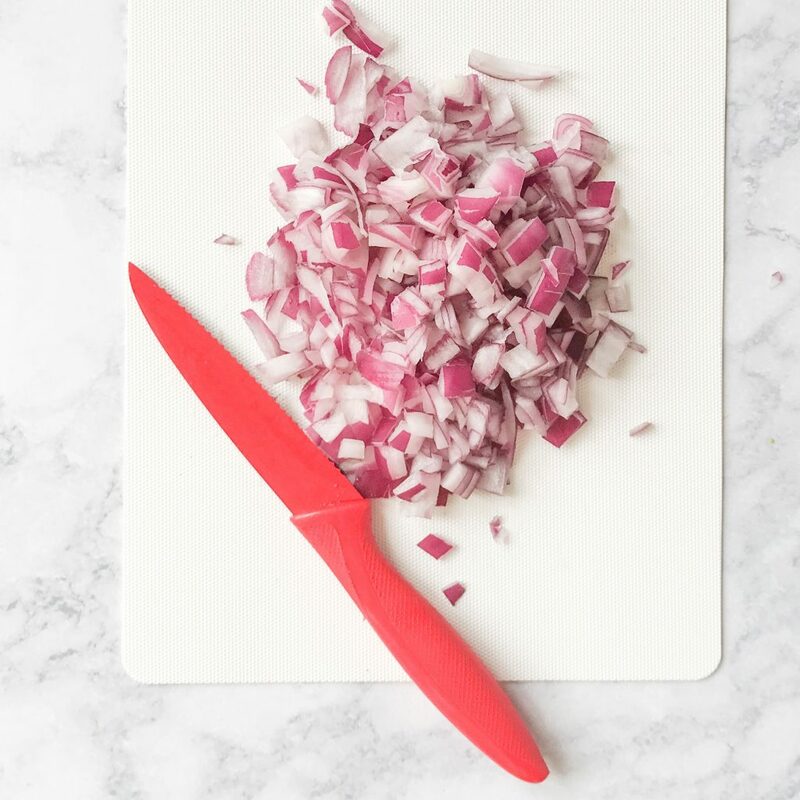 Scoop out the center and add to your bowl. 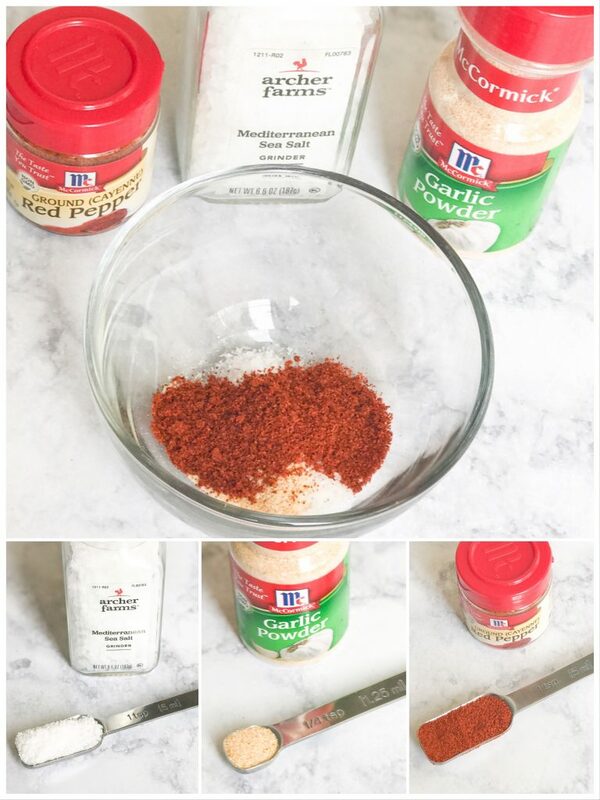 Add 1 tsp sea salt, 1/4 tsp garlic powder and 1 tsp cayenne pepper. 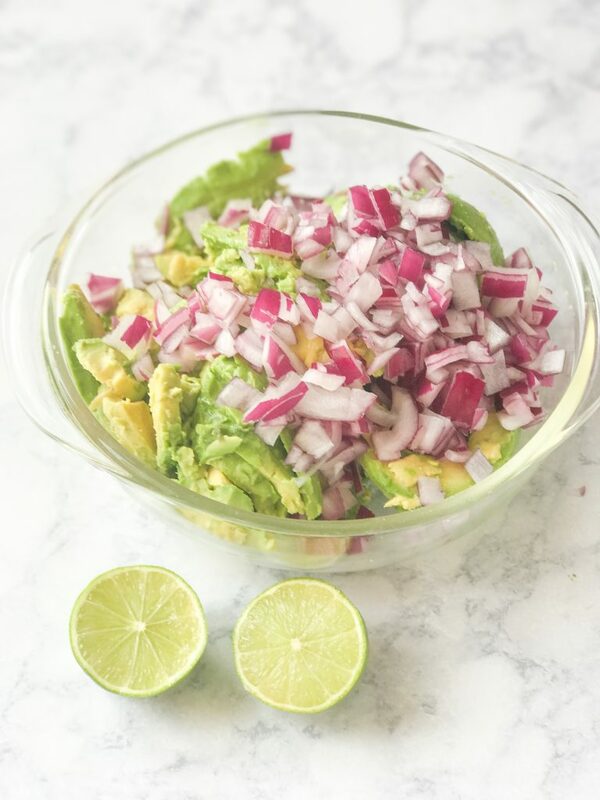 Mix all of ingredients together, mashing some of the avocado as you mix. 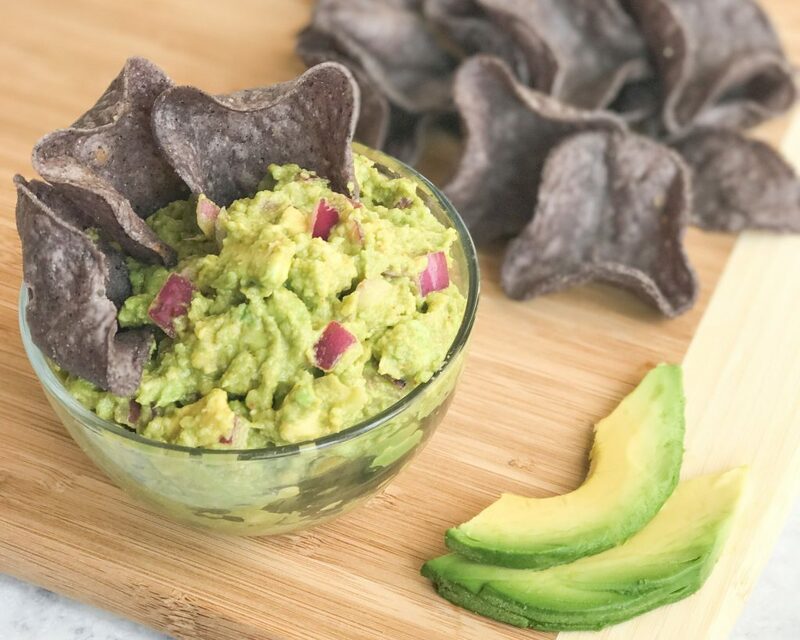 Serve immediately with your favorite tortilla chips or place plastic wrap directly on top layer of guacamole and store in fridge until ready to serve.